When high-rise structures are being constructed temporary cranes are erected and obstruction lights are a must. It is important to consider the height and location of these construction projects and regulations require that the appropriate aviation obstruction warning lights being installed on structures like tower cranes and wind turbines. Many buildings and bridges may require obstruction lighting because of their height, the conditions they are based in and their proximity to airports. If a crane or multiple cranes are present it raises the possibility of being a hindrance to aviation activity. In most cases, crane-related problems are looked upon and dealt with in a similar fashion to any kind of tall architecture. A common issue that can arise is that, due to the potential of cranes being erected with immediate effect, the possibility of an air navigation hurdle can become apparent with very immediate effect. This does in many cases result in cranes being assessed in a different fashion. Cranes positioned in the close proximity of any type of aerodrome or near to a flight path can increase the chances of problems arising with air navigation because, during the setting off and landing or low level flying near or on a flight path. Cranes are also well known for interfering with both navigation and communication equipment. Any possible flight safety issues can be nearly eradicated by putting in place aviation warning lighting. 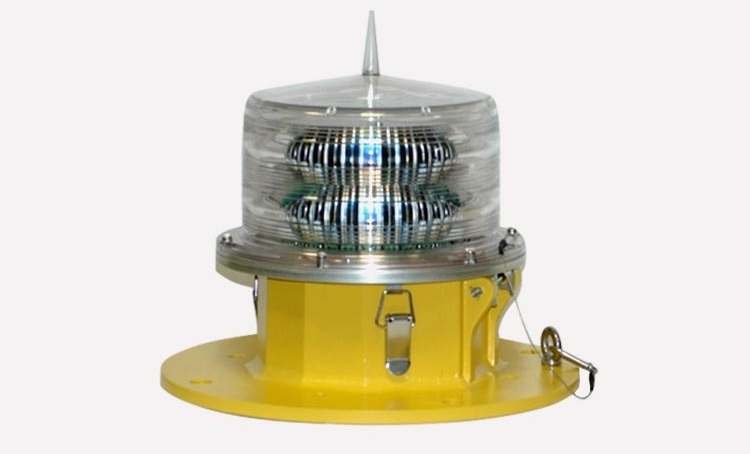 In the UK the need for aviation obstruction lighting on high buildings, towering structures and other tall architecture initially depends on its location in relation to the most local aerodrome. If the structure is deemed an aerodrome obstruction then the lighting requirement in relation to regulations needs to be reviewed. 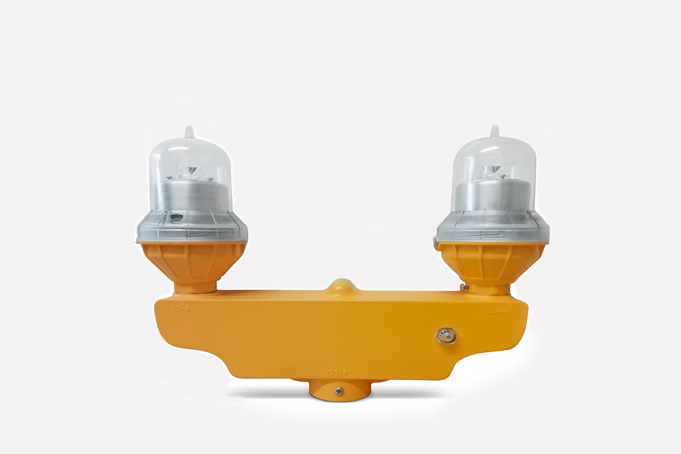 There is a legal requirement for structures to include aviation warning lights. 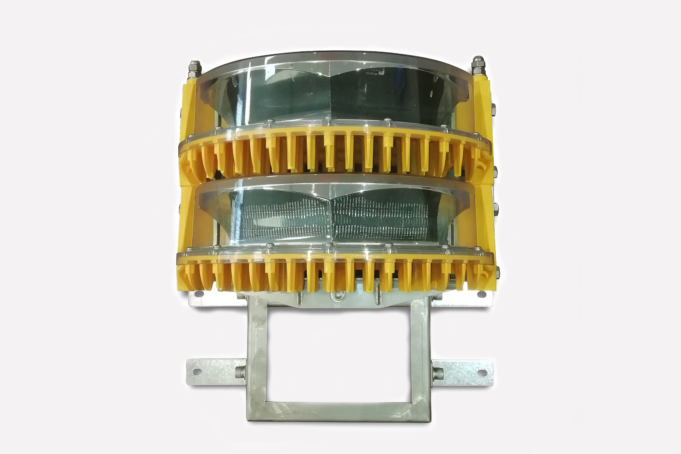 Generically, medium intensity red and low intensity red lights should be mounted as close as possible to the top of the structure. Such lighting should be displayed at night and be visible from all directions. However, given the likelihood that such cranes will be amongst the tallest structures in any given location the Civil Aviation Authority recommends that, in order to ensure that the crane operator fulfils his duty of care towards others, the crane user considers using aviation warning lighting in line with the CAA guidelines. Failure to comply with CAA laws could lead to heavy fines and / or imprisonment. 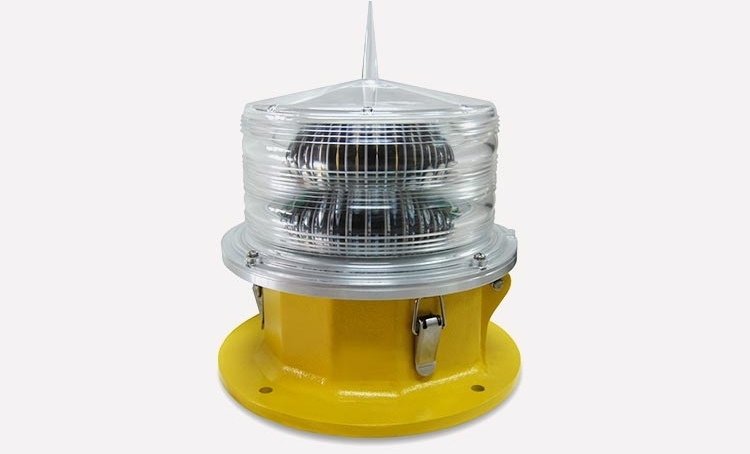 Examples of models that are available are the WLB200, WLS10 and the WLTwin75, a practical, compact and low-maintenance light that is ideal for remote or hard-to-access locations. 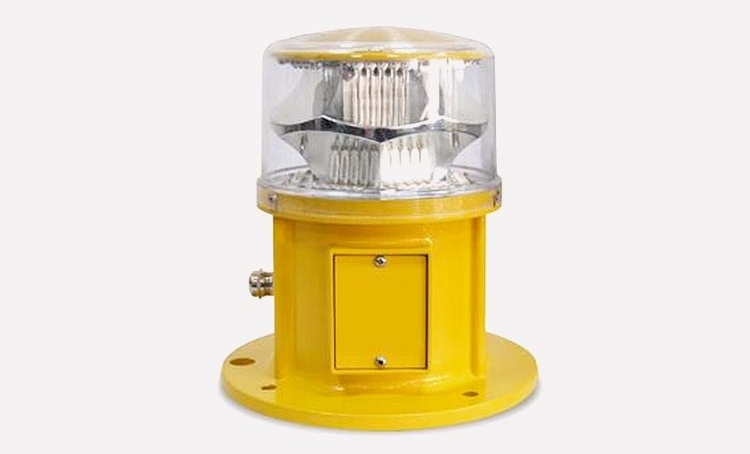 Another good example is the WL-3000, which is designed for marking tall objects with the advantage of a flashing white safety light that is compliant with ICAO standards. A key incident that confirmed their importance occurred in January 2013 when two people were killed and 12 were hurt when a helicopter crashed into a crane on a building in central London. The helicopter hit the crane on top of The Tower, One St George Wharf beside the Thames. Cars and two buildings caught fire after the burning wreckage fell into Wandsworth Road in South Lambeth. The pilot was killed, along with a person on the ground. Generally, cranes in main cities now require aircraft warning lights.